Sue’s practice areas include elder law, taxable estate planning, probate, probate litigation, guardianships, asset protection planning, real estate, mineral rights and trust law, including special needs trusts for the disabled. Sue was named as a Great Plains Super Lawyer. She is a Fellow in the American College of Trust and Estate Counsel and is the State Chair for North Dakota. Sue is also the Chair of the Elder Law Section of the State Bar Association of North Dakota. 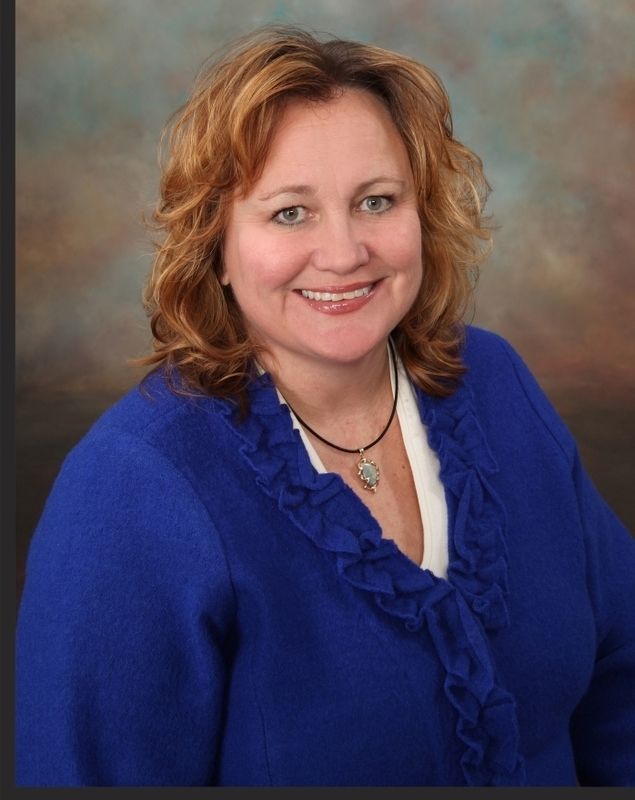 Sue is the only Certified Elder Law Attorney (CELA) in North Dakota and in the Moorhead, Minnesota region. In addition to practicing law, she continues to hold licensure as a registered nurse in North Dakota. Sue received her Bachelor of Science Degree in Business Administration, and her Associate’s Degree in Nursing from North Dakota State University. Sue graduated with distinction from the University of North Dakota School of Law. Sue was named a Minnesota Law and Politics Rising Star and was selected as a Great Plains Super Lawyer in 2015, 2016 and 2017 for exhibiting excellence in her areas of practice.